Eagles are the known hunters from birds family and are very famous due to their fast hunting skills.After drawing all the body, the final step of completing an eagle’s drawing is to draw its claws. This is the last step for your perfect eagle drawing. you have to make focus for perfecting drawing of eagle claws. This tutorial would be an easy tutorial because it is designed for beginners and newbies to sketching. Eagle claws are generally referred as eagle talons as most of prey birds have talons due to their sharpness.Below is a step by step tutorial of how to draw eagle claws or talons as easy that middle school kids can give it a good and easy try. Eagle claws are not so much amazing and fantastic just because of their sharp edges and beauty. They are meant to be special because they are designed to catch a slippery hunt as good as fishes in the water and swift creatures and animals. These paws act as natural sharp blades to cut parts of the victim. Eagles have four powerful toes on it’s each leg summing to eight collectively. So, grab your pencils and start drawing on your sheets. It is compulsory to watch the video two times at minimum for better understanding. After watching the video, you would be able to draw a simple yet attractive portray of an eagle claws. Here is a short step by step video guide for you to draw eagle claws. Above video was made with shortest and simplest way possible for beginners. If you are good to go after this video, make sure to watch HOW TO DRAW AN ANGRY BIRD tutorial and surprise your fellows by drawing an angry bird drawing in your schools, home or anywhere. Still can’t get it? Watch it again or leave your comments. Tiger is a wonderful animal, that i also called as cheetah in some regions of world. Leopard is also somewhat similar with tiger. It has got beautiful and amazing skin with peculiar spots on it. Its skin is very much popular for industrial and other purposes. Today, you will be taught about how easily you can draw a cheetah in step wise manner. This video tutorial is very much effective for beginners to draw a realistic looking tiger with their pencil on the paper. One can easily get command in the art of drawing. All that is needed, is the hard work and practice. While there are some tips or you can say tricks, following which drawing of animals or any other things become much easier. Those tips and tricks are explained in video tutorials. 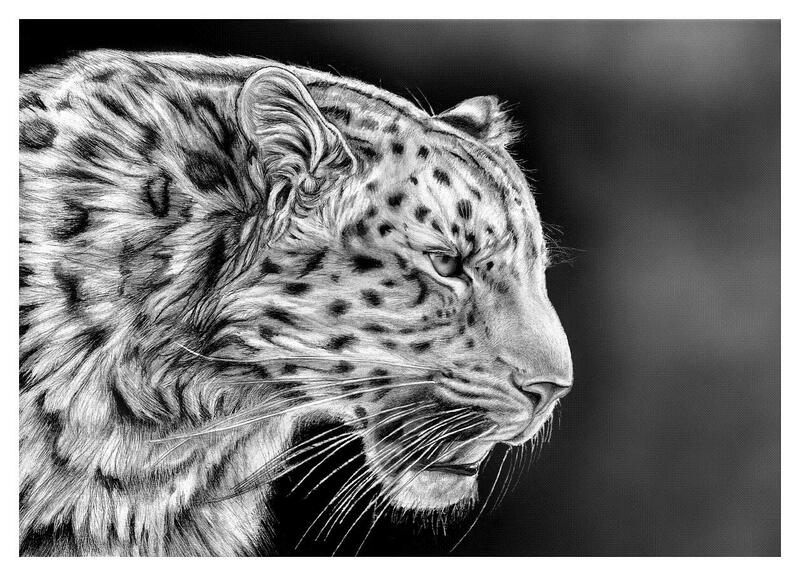 Just follow them step by step and see how easy it is to draw every thing whether it is a tiger, cheetah or any other animal or flower. This video is all about drawing a tiger or cheetah. Dogs are so cute and lovely pets. People love to have them as their pets. Dogs are considered the most loyal animal ever in the world. In this video tutorial I am gonna share awesome and easy method to draw a dog in step wise manner. This guide is for beginners level, so any one can enjoy the drawing video, whether he/ she is a preschooler or adult. 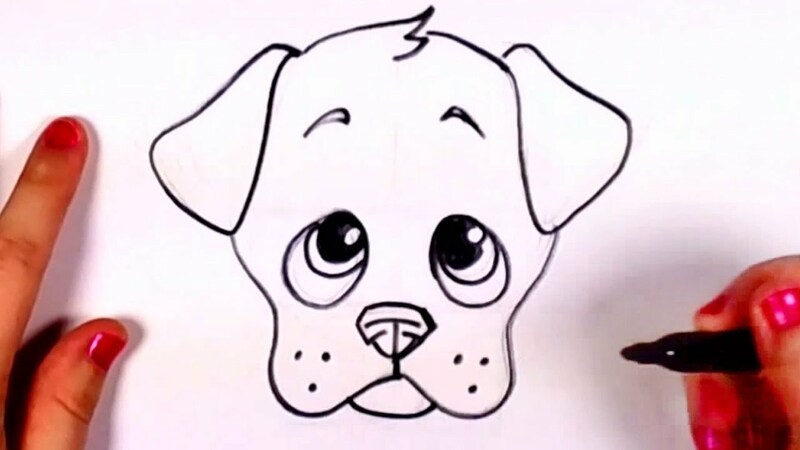 Watch the step by step drawing of dog and let us know about tutorial. Here see our previous drawing of cute puppy.